Like the pop cultural mashups of Disney Infinity and Lego Dimensions, but wish they were, uh, gorier? Then Mortal Kombat XL is the fighting game for you. 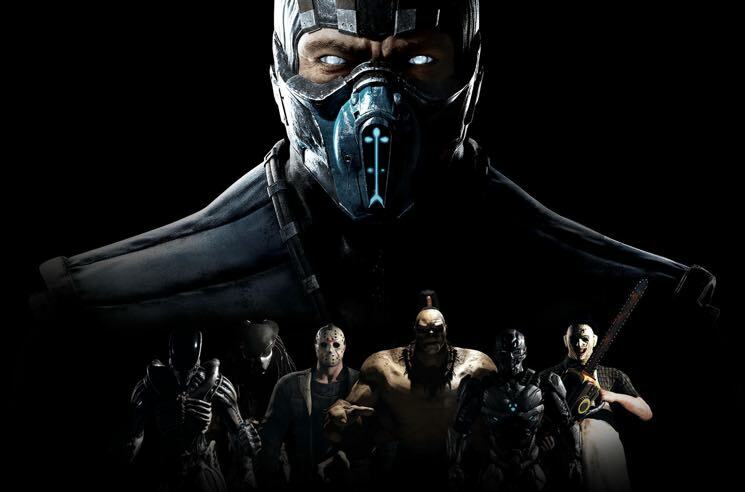 This game of the year-style re-release of 2015's five million-selling Mortal Kombat X brings together all the various DLCs for those who haven't yet bought in. It's also viciously timed to steal some of the shine from the latest release of its '90s arcade rival, Street Fighter V, which arrived with limited content but free DLC scheduled down the line. As in the old days, the primary difference between the 2D one-on-one fighters is Mortal Kombat's deep dedication to grotesque violence, especially its infamous "Finish Him!" fatalities, while offering slightly fewer technical mechanics. The real selling point for XL though, particularly for horror film fans, is that alongside series regulars like Raiden, Scorpion, Kitana and Sub-Zero are movie characters ranging from serial killers Jason Voorhees from Friday the 13th and Leatherface from Texas Chainsaw Massacre to the dreadlocked Predator and chest-exploding Alien.